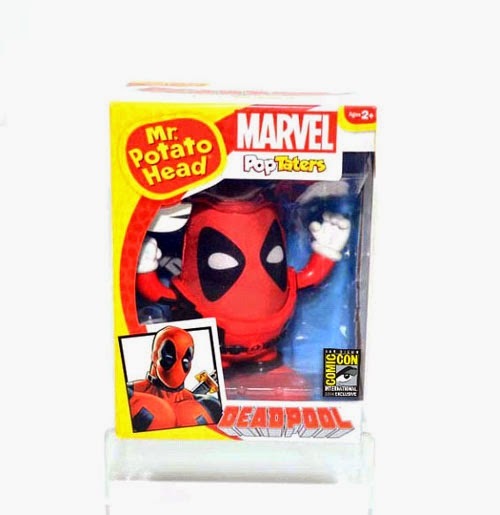 A San Diego Comic-Con 2014 exclusive Deadpool Mr. Potato Head has been revealed, distributed by UCC Distributing. 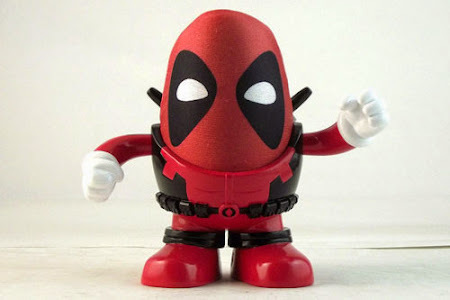 Deadpool Mr. Potato Head “Dead Peel”: This limited edition Deadpool Mr. Potato Head is limited to 2000 pieces and will be rationed to 400 / day during the show. He is priced at $19.99 and there is a two per person limit.